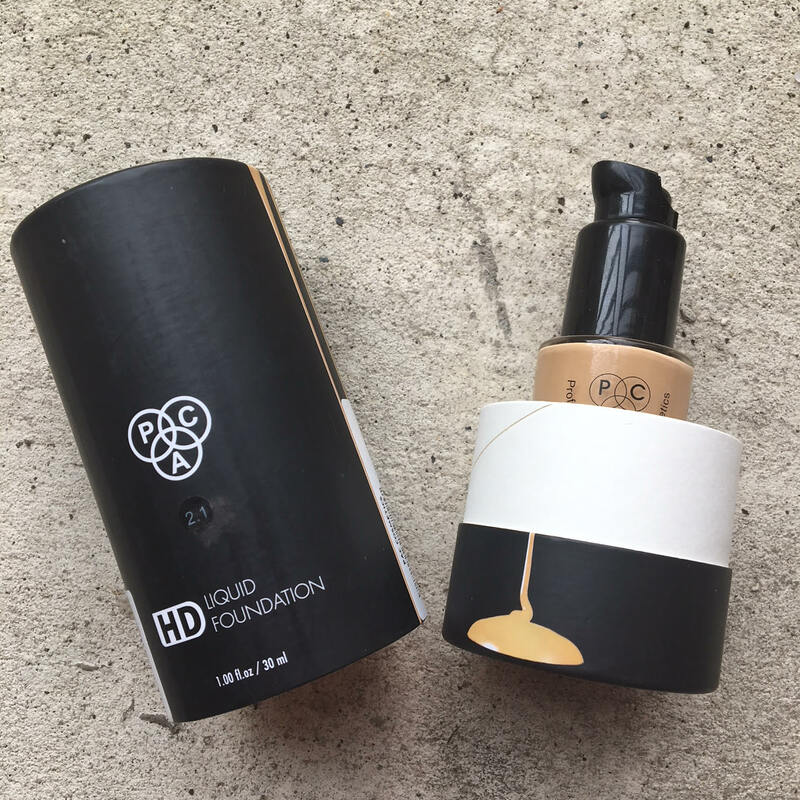 Packaging: This foundation comes in a glass bottle with a black color screw cap. 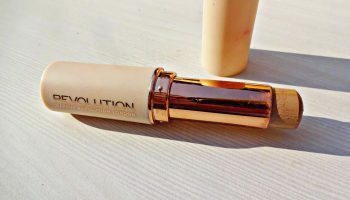 To be honest I wanted this product in a pump packaging or applicator wand. 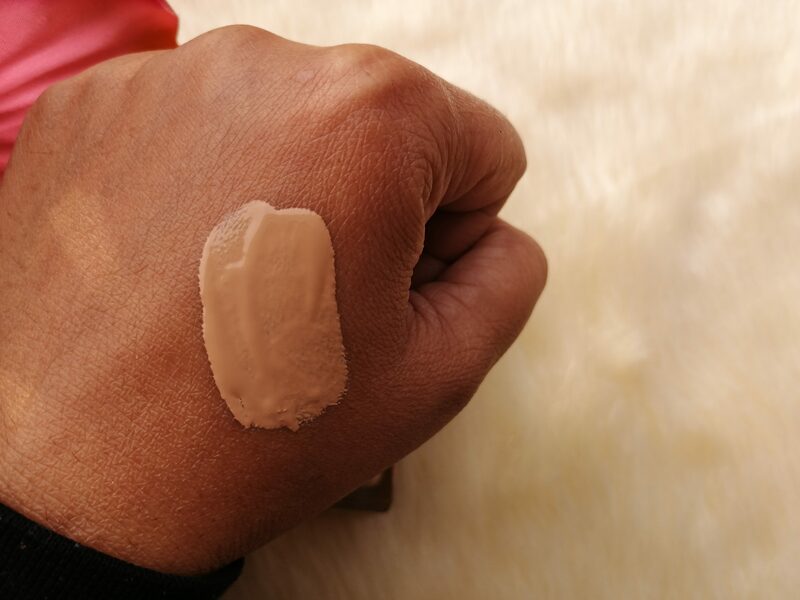 It is very convenient to take out foundation with the help of pump or applicator. This kind of packaging is inconsiderate and increases wastage. 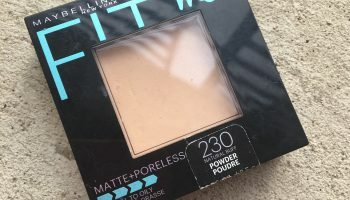 My opinion about the product: This foundation has a medium-thick consistency, it spreads easily on the face with any tool – fingers, brushes, sponges or beauty blender. I generally prefer to apply it with the help of a beauty blender. 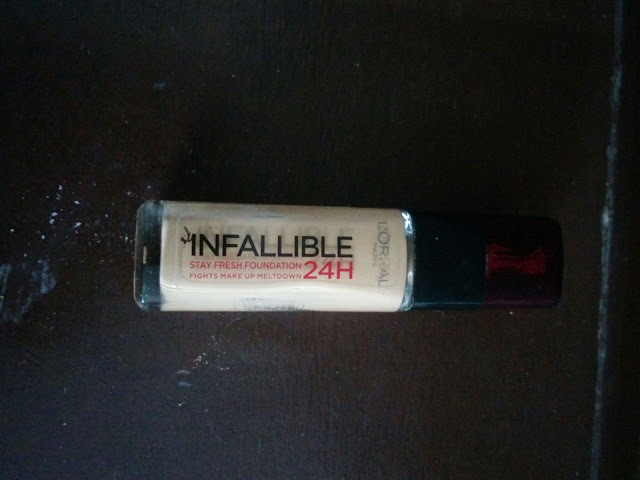 It has a yellow undertone and which matches to average Indian complexion (wheatish) perfectly. 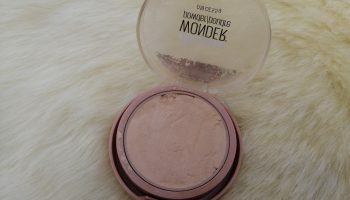 It gives medium coverage but it can be build up to medium-full coverage for minor blemishes. 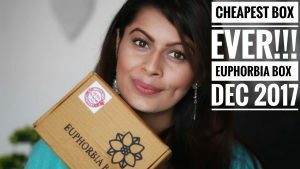 It is water based & it seamlessly gets absorbed in the skin without leaving any dry patches behind. 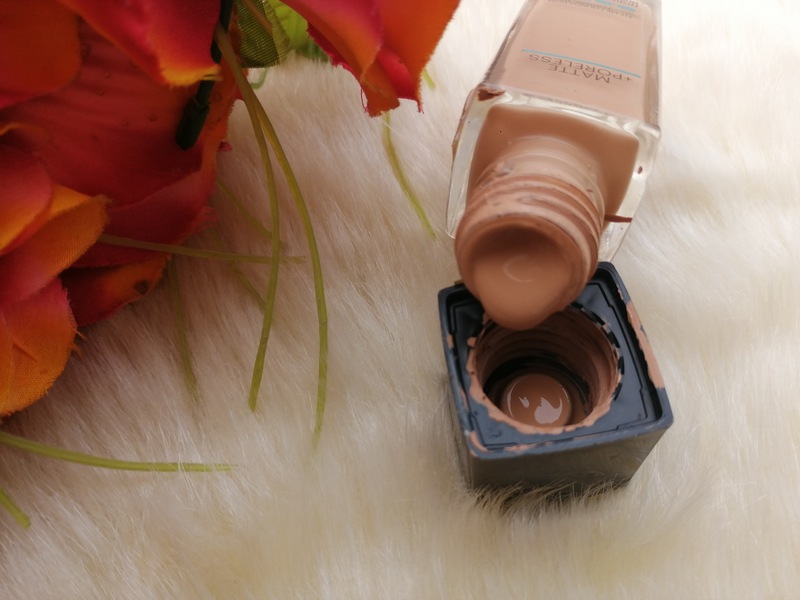 It gives a demi matte finish to my oily skin. Post application my skin looks very natural & not made up, which is definitely a good thing especially for beginners. 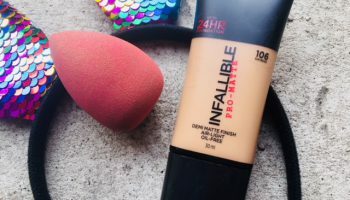 This foundation helps in blurring open pores but you have to a primer to cover them completely. 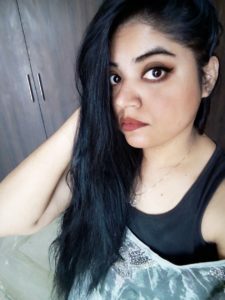 Staying powder good & in summers as well as winters it stays 10-12 hours because I never kept it more than that 🙂 If you have oily skin then you should set it with matte powder for keeping shine at bay. 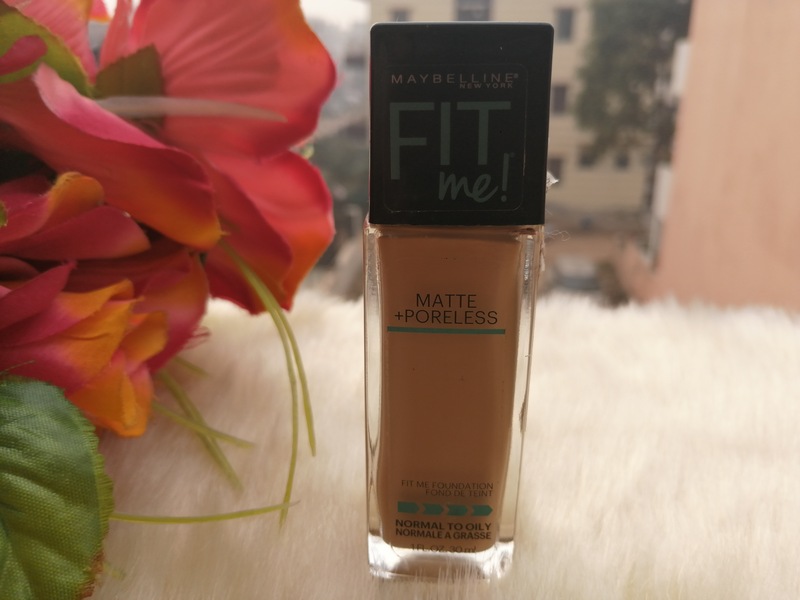 Sheer to medium coverage which makes it perfect option for every day use. 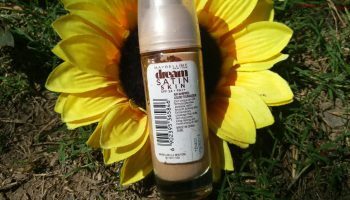 Perfect for my skin tone. 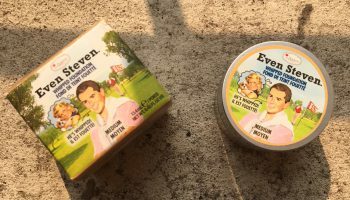 Packaging is a bit disappointment.